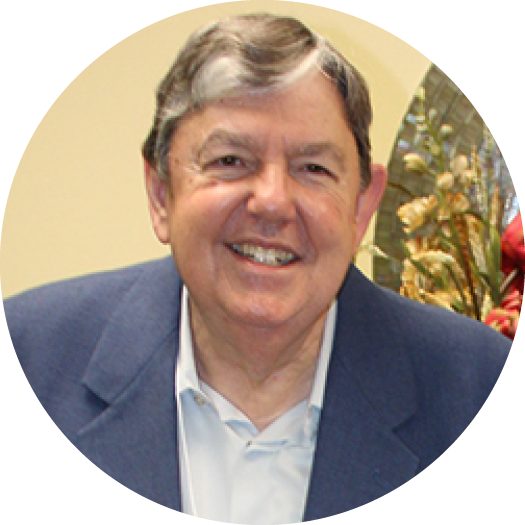 P. Douglas Small is a Bible teacher and prayer leader. He has served as a pastor and on the faculty of a number of accredited Bible Colleges. He is an ordained Bishop and International Director of Prayer Ministries with the Church of God. 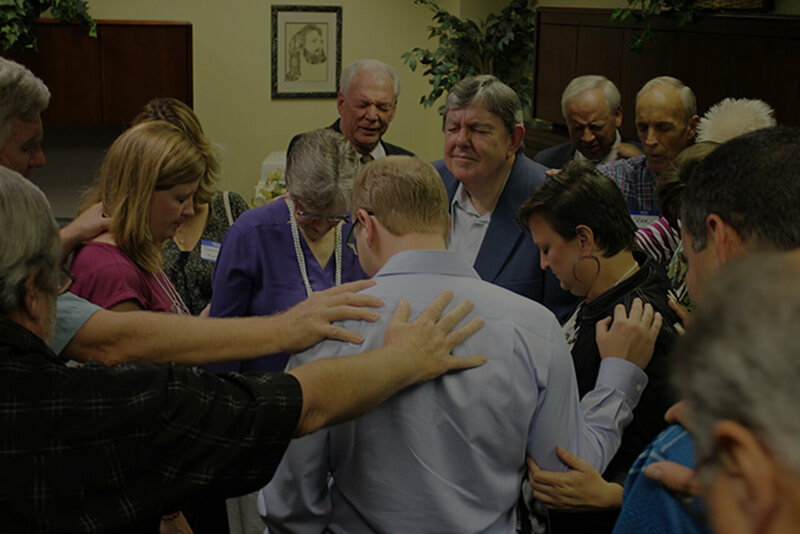 He is the founding president of Alive Ministries: PROJECT PRAY, teaching and training through schools of prayer and consultations for congregations and cities, working with pastors, vocational Christians and intercessors. He is chair of the PCCNA Prayer Commission and a member of the Executive Leadership team of the Denominational Prayer Leaders Network. Doug is married to Barbara Ruth with whom he shares five children and eighteen grandchildren. We’d love to have you join us at one of our upcoming events. You can view our most recent events here, or visit our events page to view all of our events. We hope to see you soon! Read teachings, thoughts and commentary from P. Douglas Small.